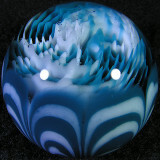 Hailing from beautiful Albuquerque, Doug Harroun has been working with glass for many years now, and comes up with some fascinating designs for his marbles. 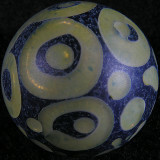 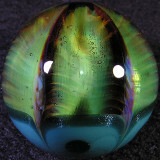 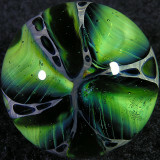 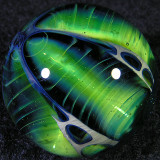 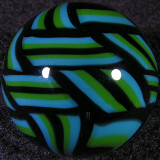 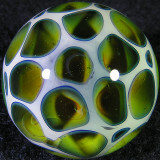 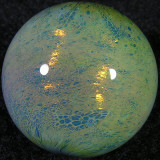 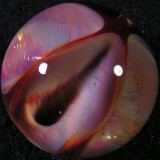 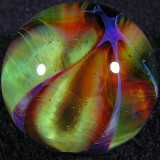 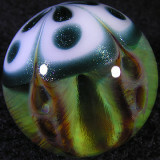 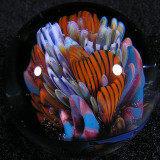 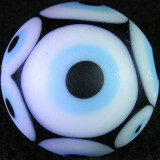 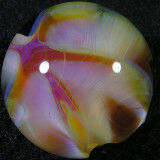 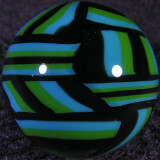 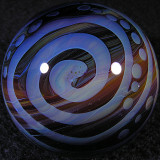 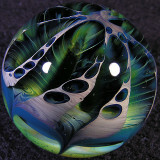 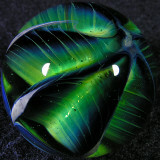 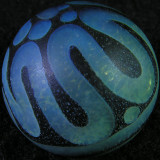 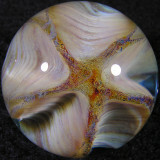 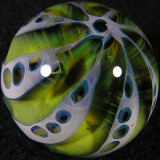 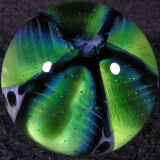 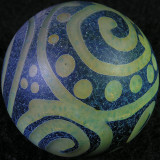 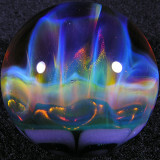 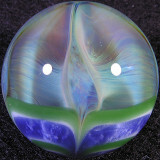 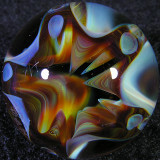 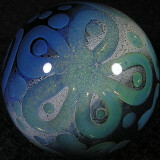 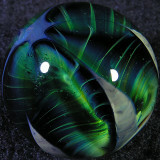 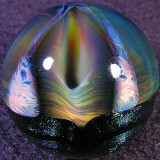 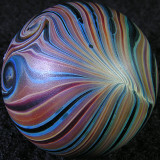 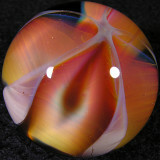 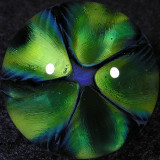 Many of them are very unique, bringing quite fascinating glass to you in spherical form. 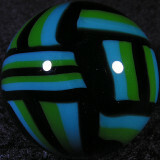 These are great little fun marbles for all collections! 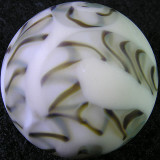 can you special order a marble? 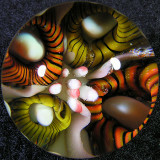 i'm interested in "true honey" "alien clinic" and "alien honey"